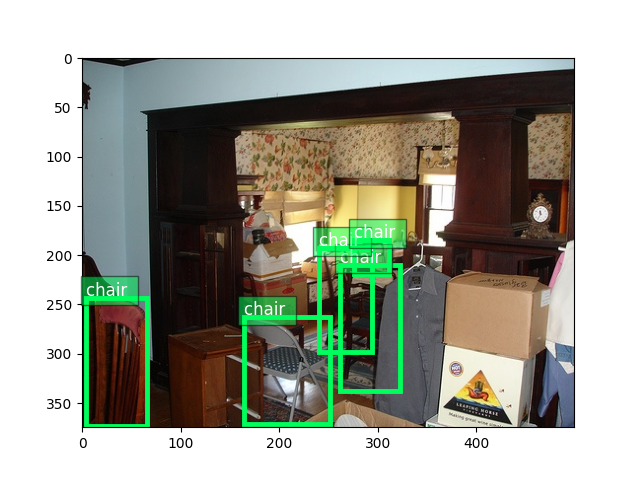 This tutorial goes through the basic building blocks of object detection provided by GluonCV. Specifically, we show how to build a state-of-the-art Single Shot Multibox Detection [Liu16] model by stacking GluonCV components. 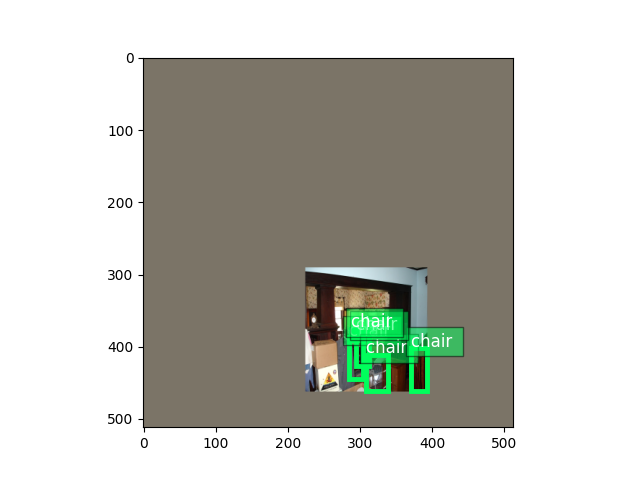 This is also a good starting point for your own object detection project. For SSD networks, it is critical to apply data augmentation (see explanations in paper [Liu16]). We provide tons of image and bounding box transform functions to do that. They are very convenient to use as well. Transforms used in training include random expanding, random cropping, color distortion, random flipping, etc. In comparison, validation transforms are simpler and only resizing and color normalization is used. We will iterate through the entire dataset many times during training. Keep in mind that raw images have to be transformed to tensors (mxnet uses BCHW format) before they are fed into neural networks. In addition, to be able to run in mini-batches, images must be resized to the same shape. Because the number of objects varies a lot across images, we also have varying label sizes. As a result, we need to pad those labels to the same size. To deal with this problem, GluonCV provides gluoncv.data.batchify.Pad, which handles padding automatically. 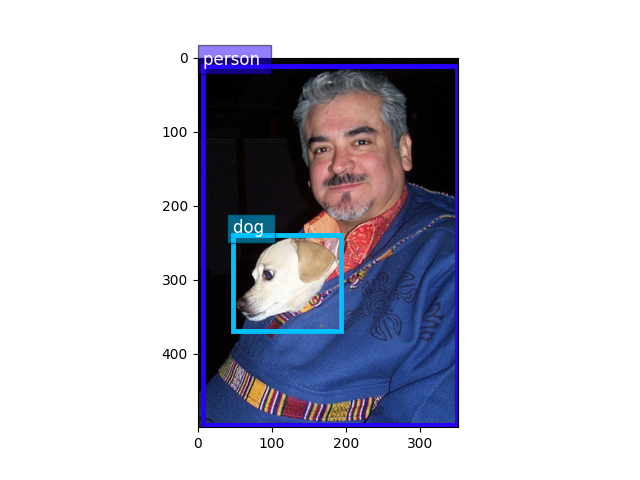 gluoncv.data.batchify.Stack in addition, is used to stack NDArrays with consistent shapes. gluoncv.data.batchify.Tuple is used to handle different behaviors across multiple outputs from transform functions. GluonCV’s SSD implementation is a composite Gluon HybridBlock (which means it can be exported to symbol to run in C++, Scala and other language bindings. We will cover this usage in future tutorials). In terms of structure, SSD networks are composed of base feature extraction network, anchor generators, class predictors and bounding box offset predictors. For more details on how SSD detector works, please refer to our introductory [tutorial](http://gluon.mxnet.io/chapter08_computer-vision/object-detection.html) You can also refer to the original paper to learn more about the intuitions behind SSD. 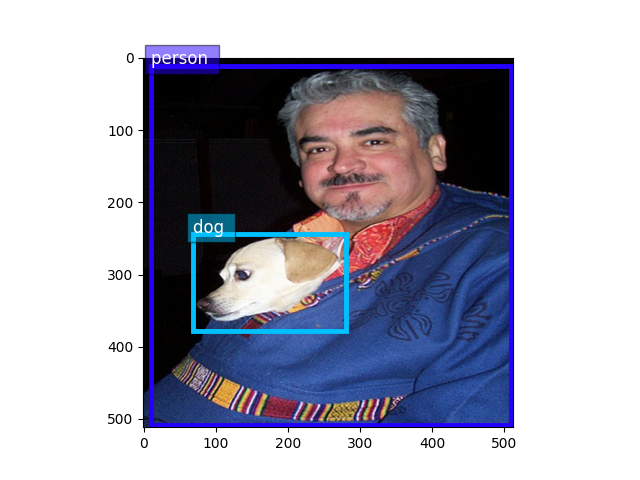 SSD returns three values, where cids are the class labels, scores are confidence scores of each prediction, and bboxes are absolute coordinates of corresponding bounding boxes. In training mode, SSD returns three intermediate values, where cls_preds are the class predictions prior to softmax, box_preds are bounding box offsets with one-to-one correspondence to anchors and anchors are absolute coordinates of corresponding anchors boxes, which are fixed since training images use inputs of same dimensions. Unlike a single SoftmaxCrossEntropyLoss used in image classification, the loss used in SSD is more complicated. Don’t worry though, because we have these modules available out of the box. To speed up training, we let CPU to pre-compute some training targets. This is especially nice when your CPU is powerful and you can use -j num_workers to utilize multi-core CPU.